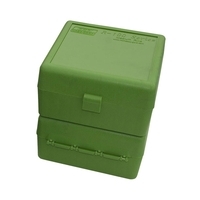 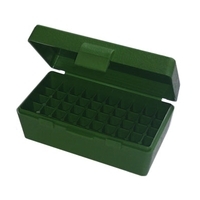 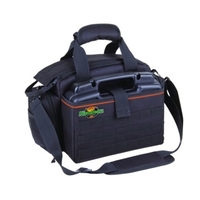 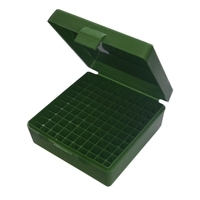 Uttings stock a great range of field boxes for storing pellets, cartridges and ammunition and more while out in the field. 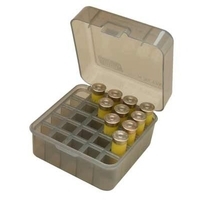 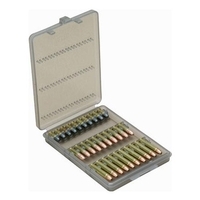 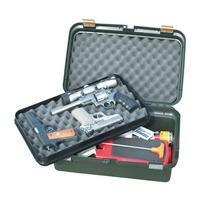 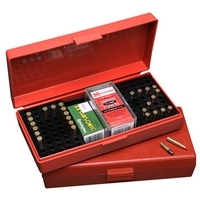 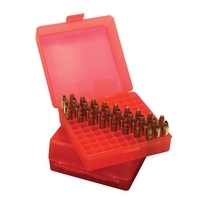 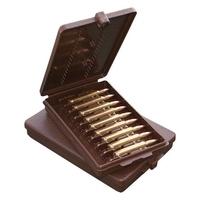 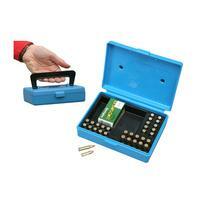 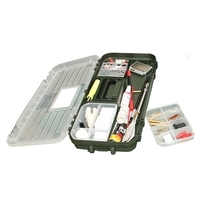 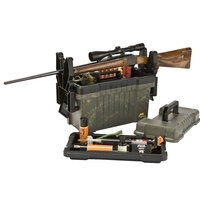 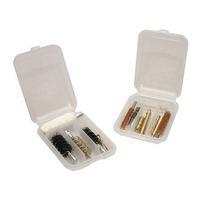 We stock pellet boxes, dry boxes, shotgun shell boxes, ammo boxes and more. 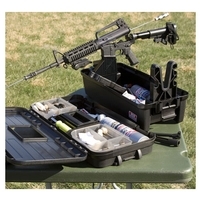 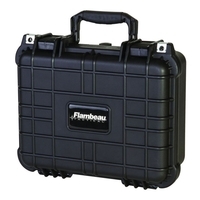 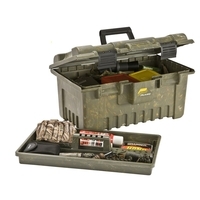 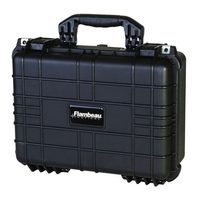 With field boxes from Flambeau, MTM, Plano are more, we sell a field box for everyone. 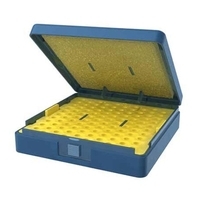 Browse our range of field boxes today and order now for next day delivery.